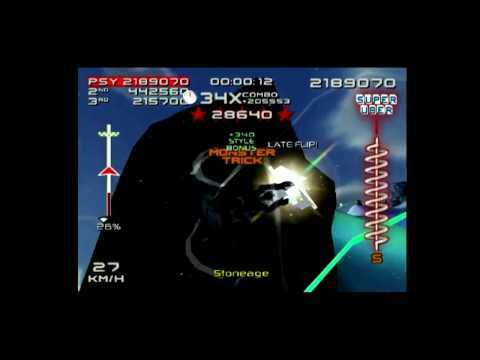 Daggyboi has been blowing up the SSX 3 scene over at Twitch, so go watch him stream! The SSX community over at Twitch has a very active Discord server for those interested. There are two current Discords - the first is the SSX Community Discord run by Rithek and company, which covers all the games in the SSX Community. This community is very active on Twitch and contains not only general race records but also records for non-wormhole and clean races. The second is the SSX Tricky community Discord, run by xcon. 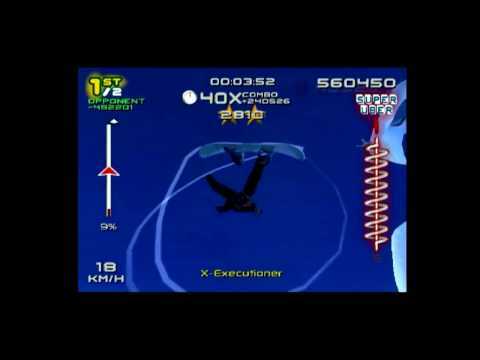 Xcon also runs a spreadsheet on the SSX Tricky competition taking place on youtube and Twitch. Xcon holds a ton of records on our scoreboard and is a fantastic player. 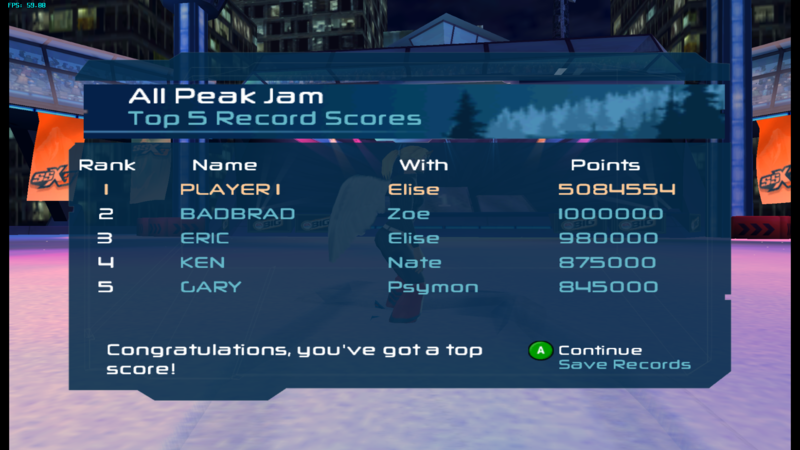 You can find the SSX Community Discord here, the SSX Tricky Discord run by Xcon here and the spreadsheet for the SSX Tricky community record holders here. Despite numerous challenges, the scoreboard and rankings have been updated. Many new #1 scores were approved and updated! Props to xcon and his buddies over at Twitch who have really pushed each other to beat some really ancient records! Likewise, I've changed around the streamer highlight - Daggyboi has been a long time Merq member and is quite the prolific streamer. Give him a watch as he's at it almost every day and you're likely to see a new record being set quite often! 13th Annual Gravitude Bar Awards Live! The 13th Annual Gravitude Bar Awards are now open! Hit up the topic below to vote for your favorites in our little community, including Most Valuable Person, Best N00b, and Most Annoying! Is the mobile theme worth broken features on the forum? No, get rid of it! Design & Content Copyright ©2001-2011 Merqury City - All Rights Reserved. Merqury City is an unofficial website - SSX is a registered trademark and copyright of Electronic Arts.